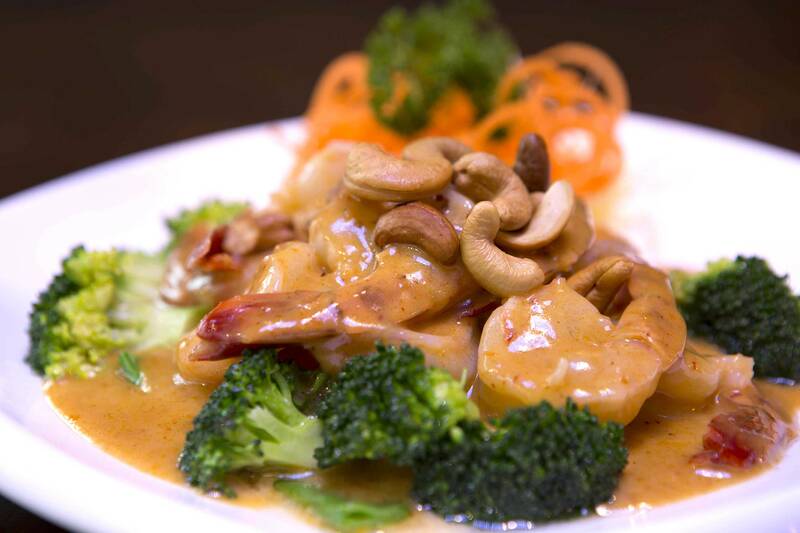 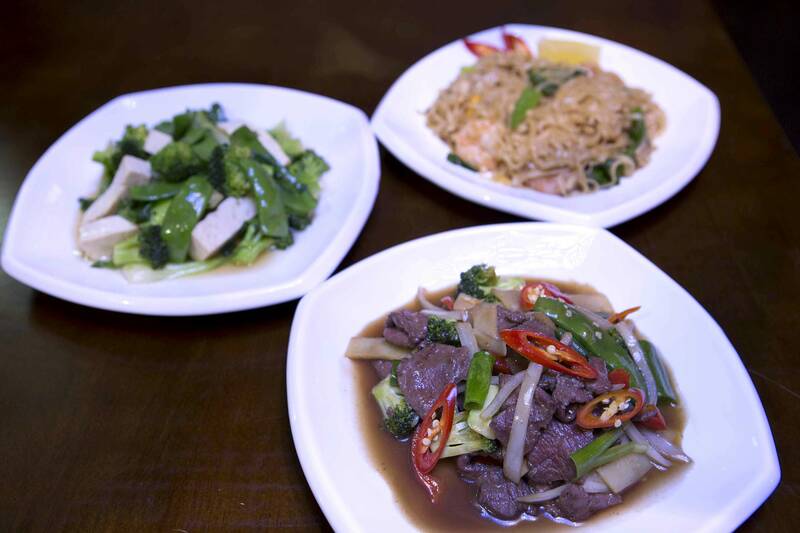 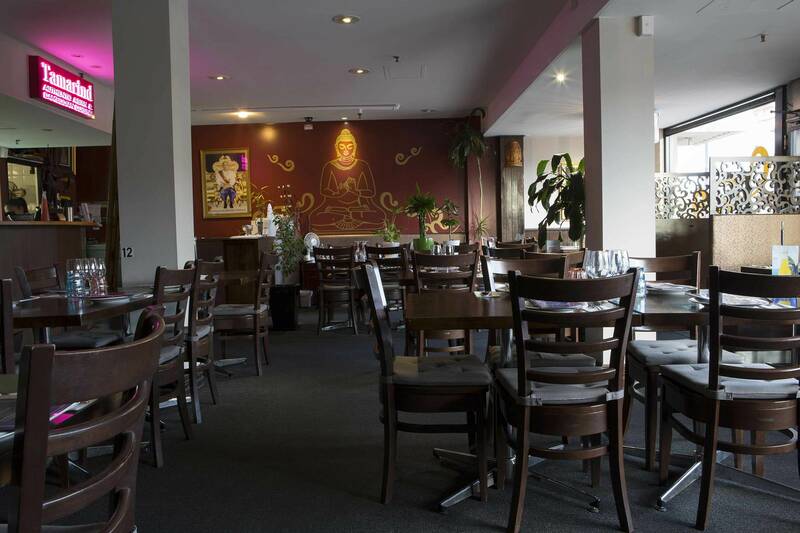 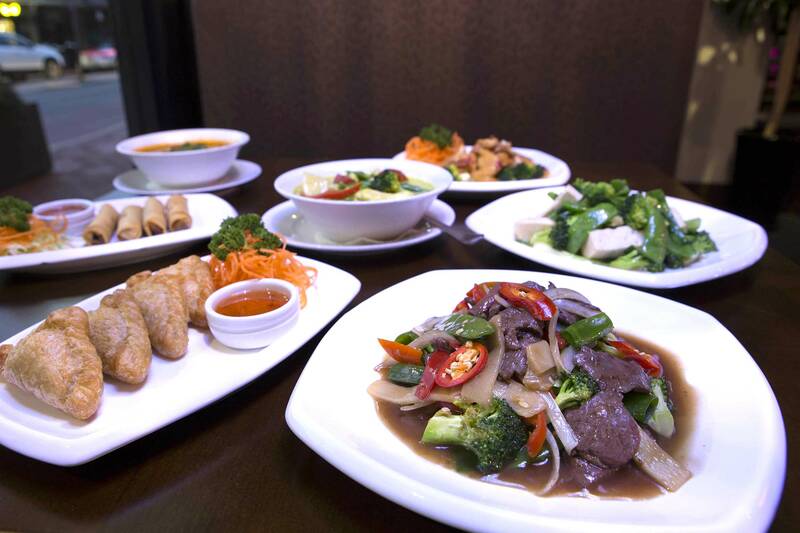 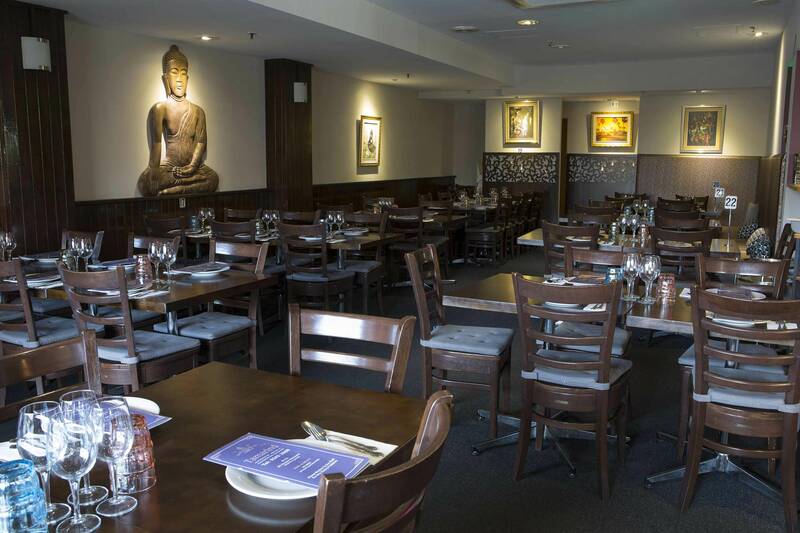 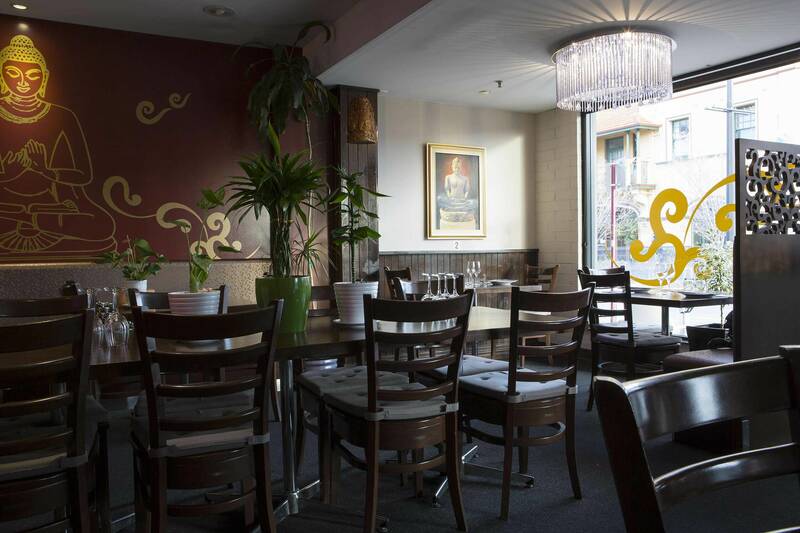 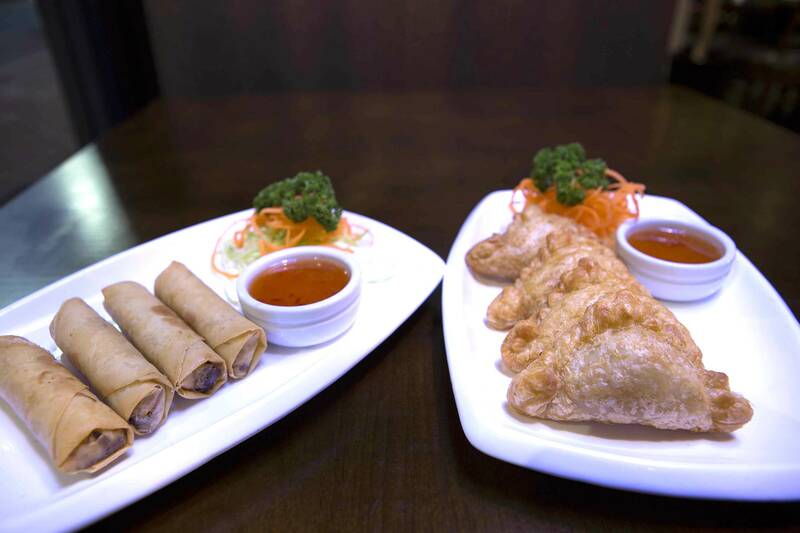 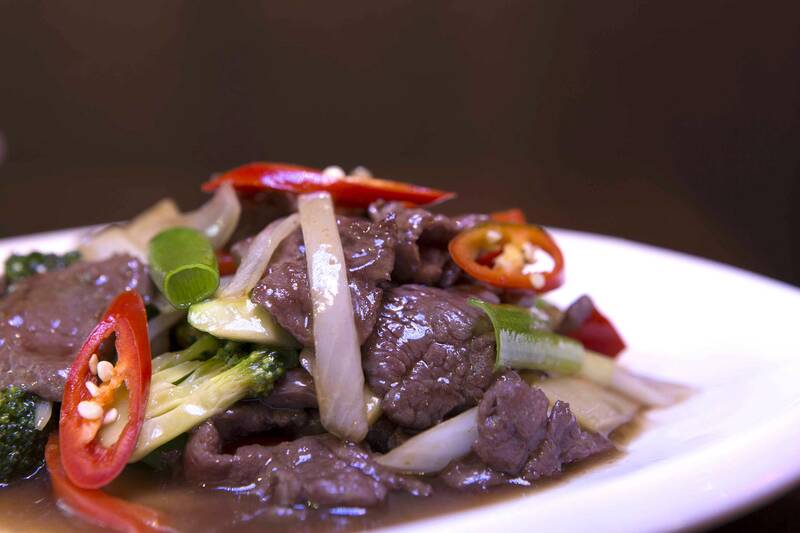 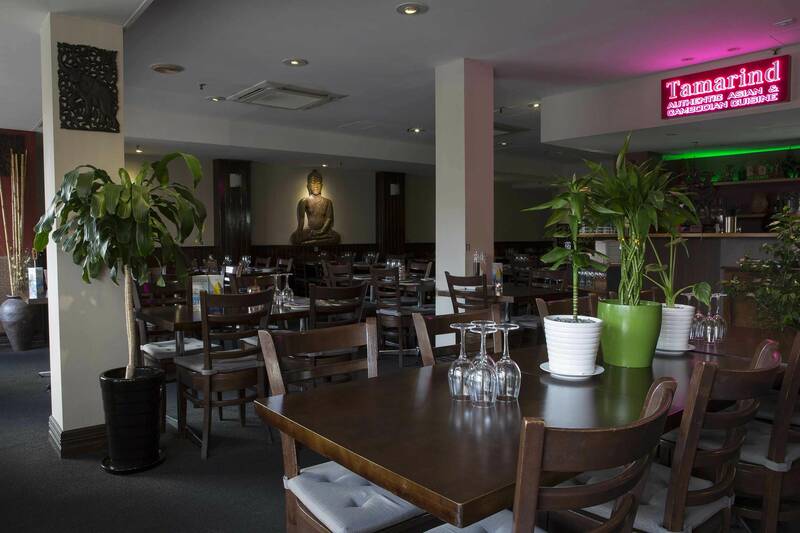 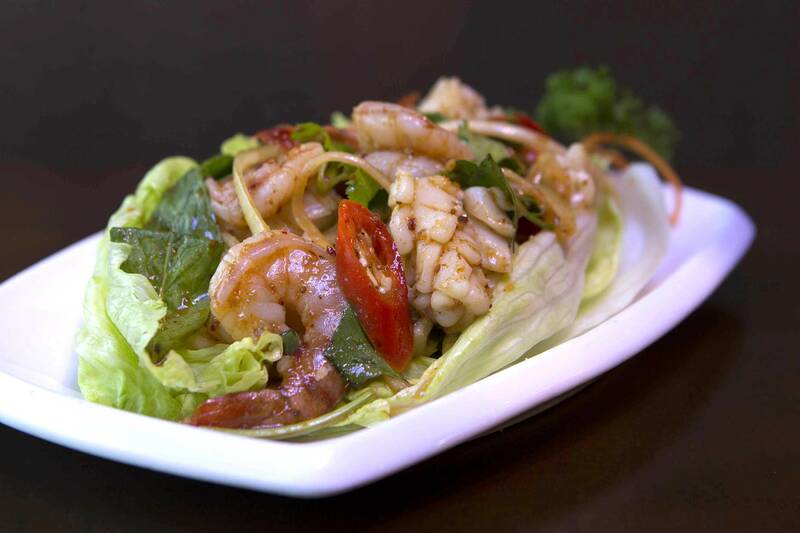 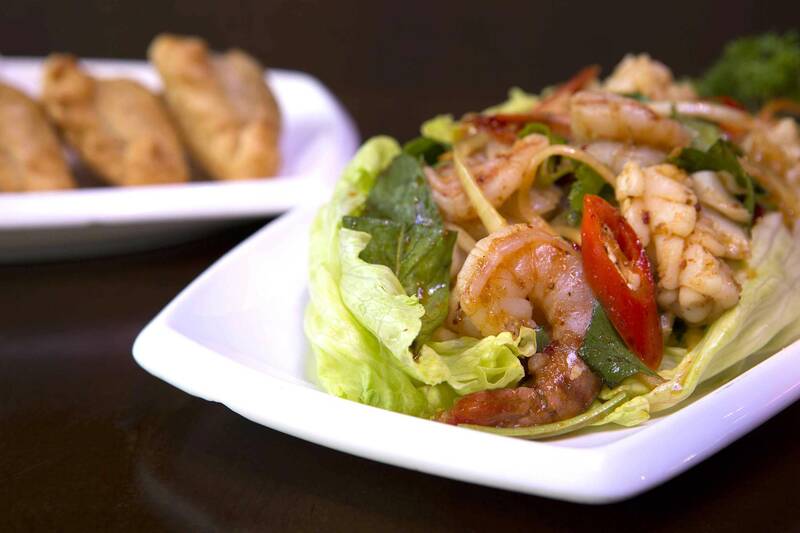 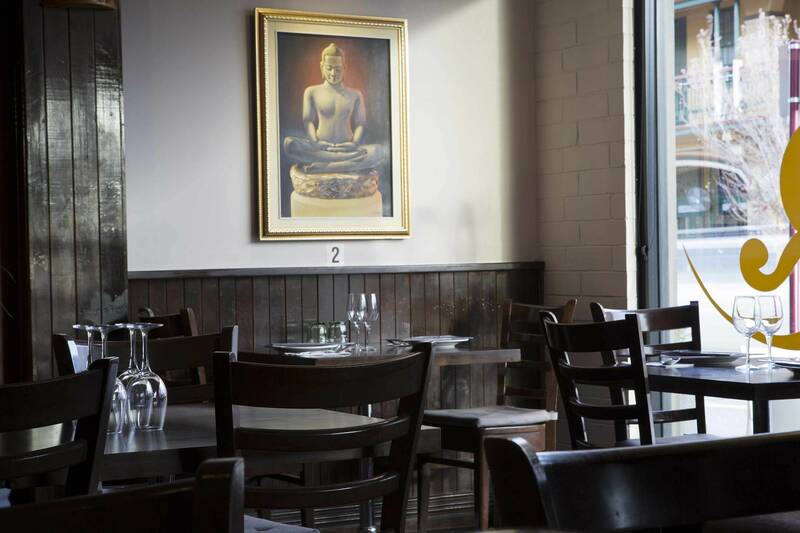 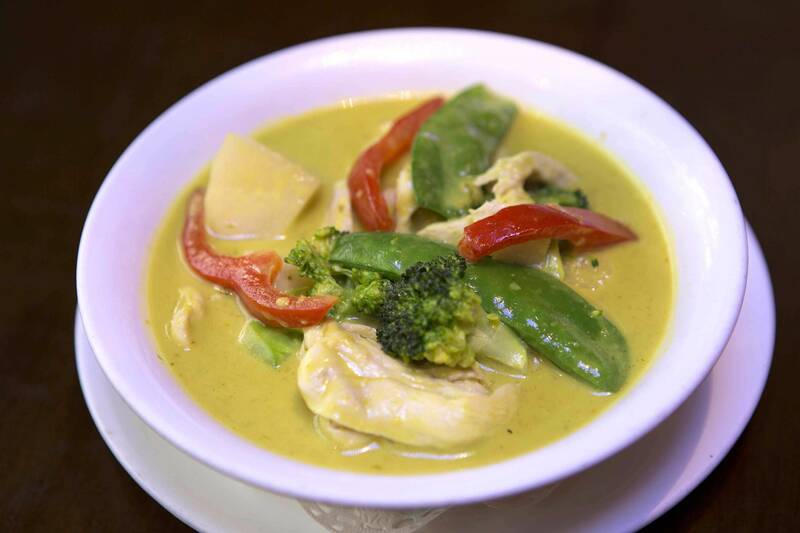 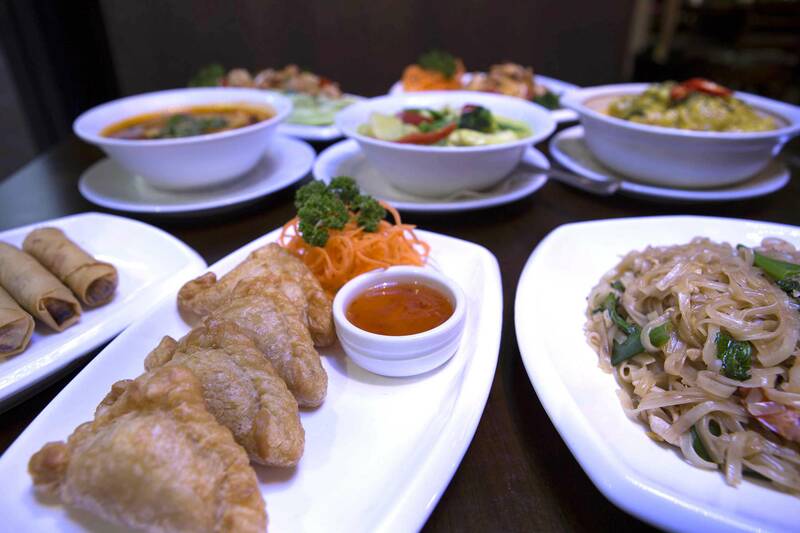 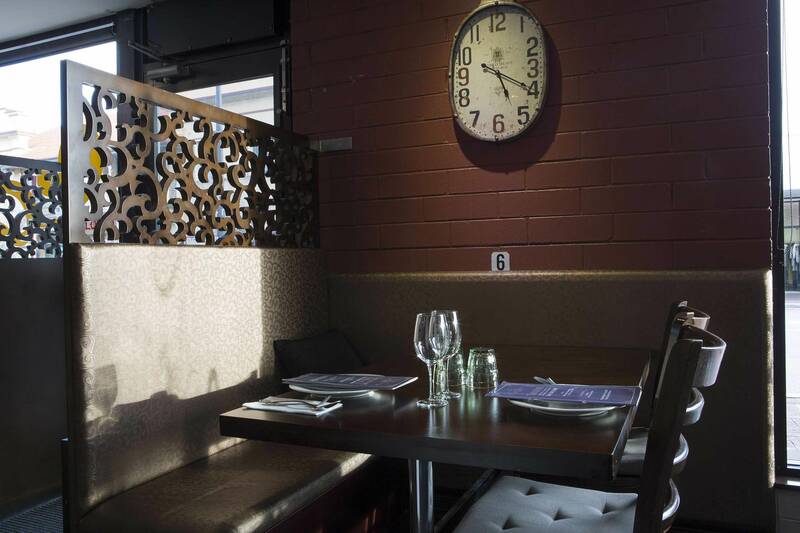 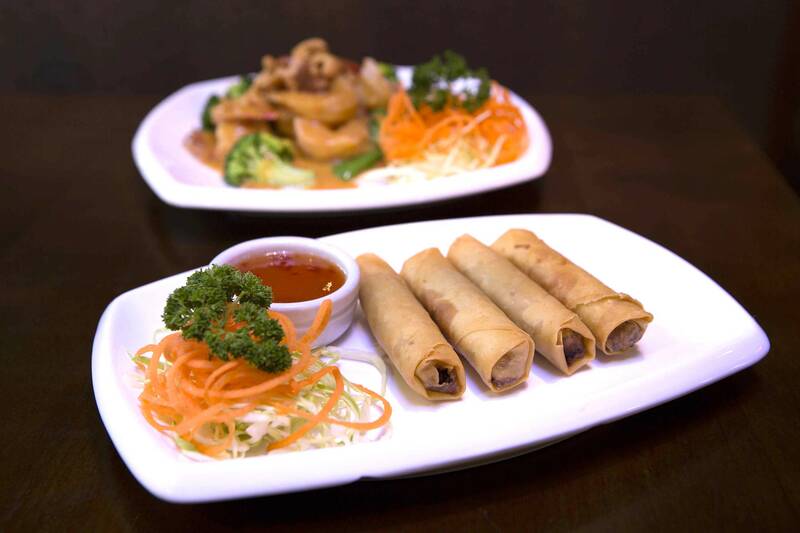 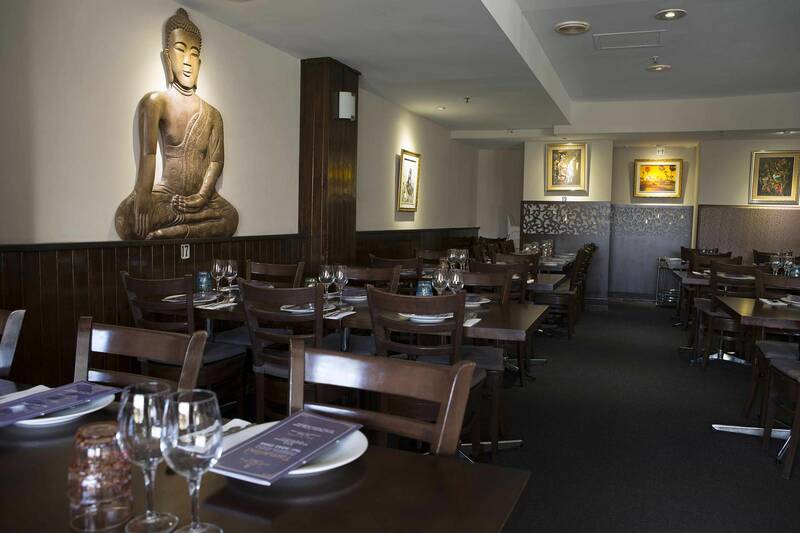 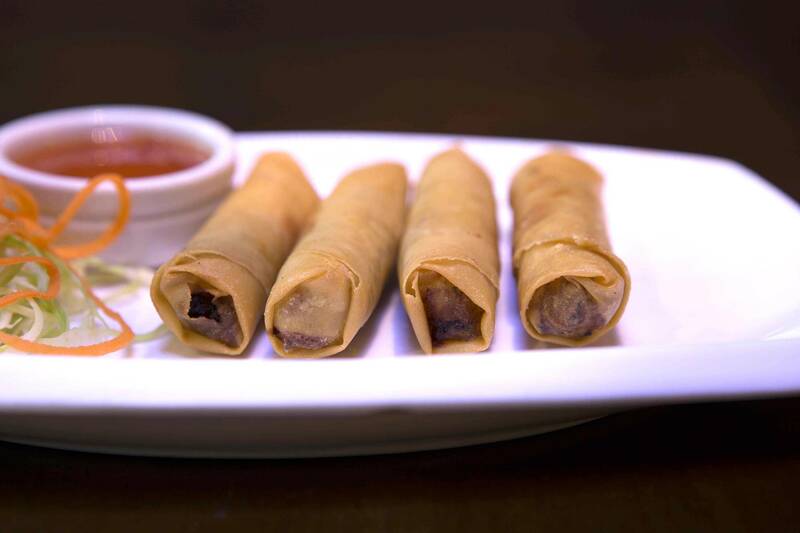 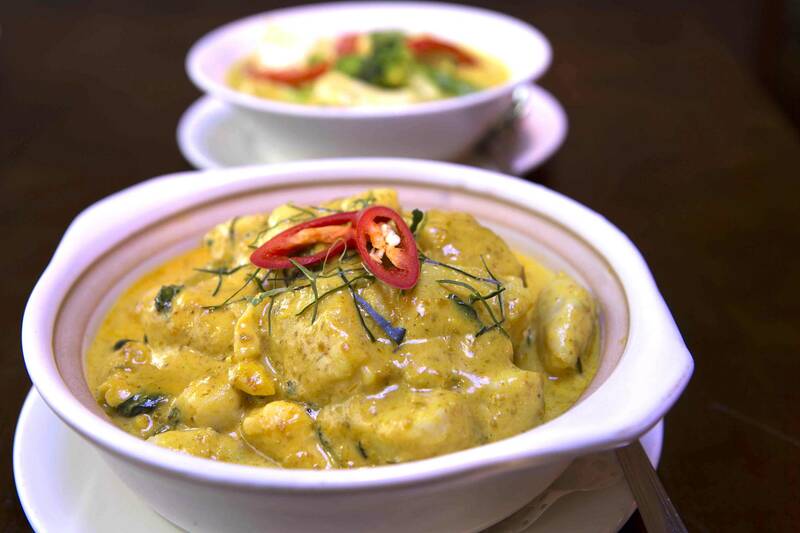 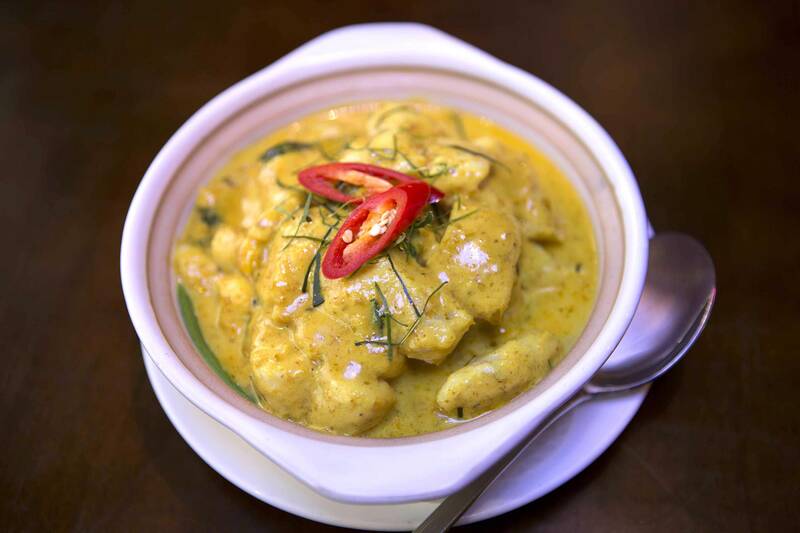 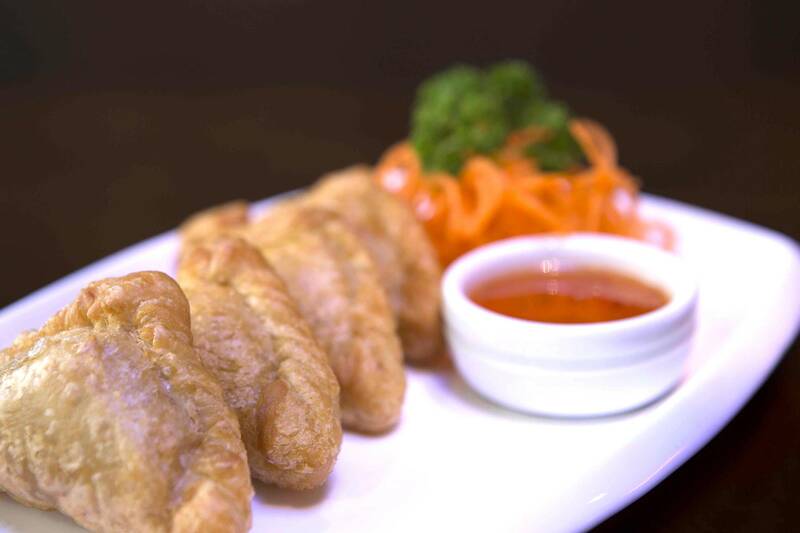 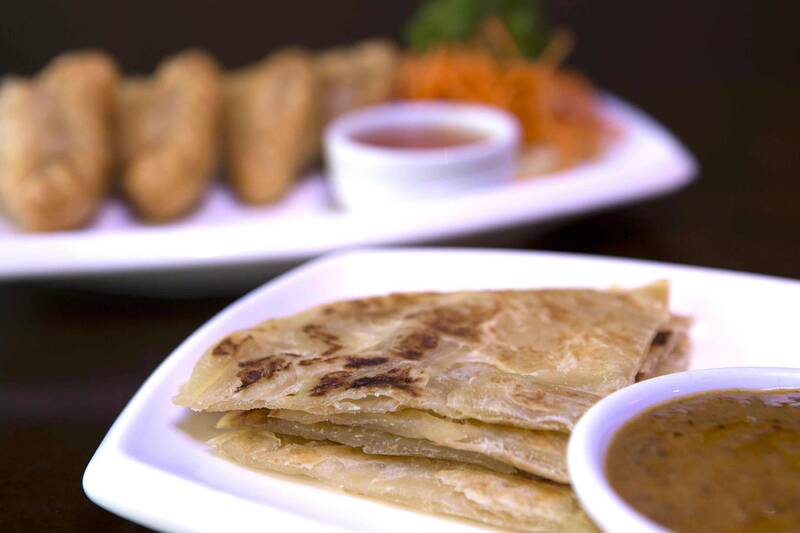 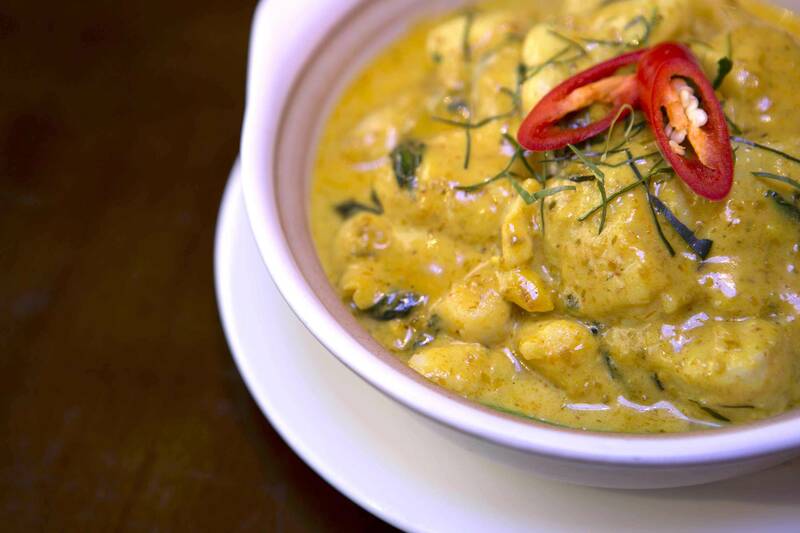 We’re sure that you’ve tried all kinds of Asian food in Perth, but have you had Cambodian? 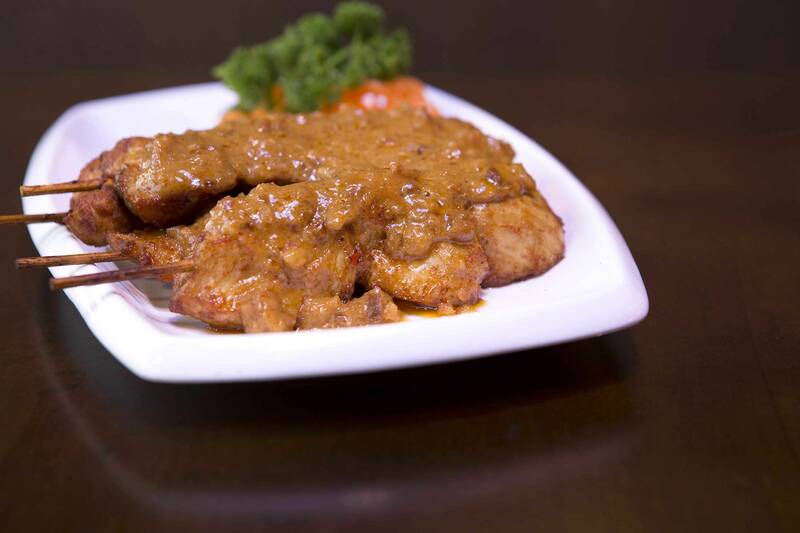 If not, then what are you waiting for? 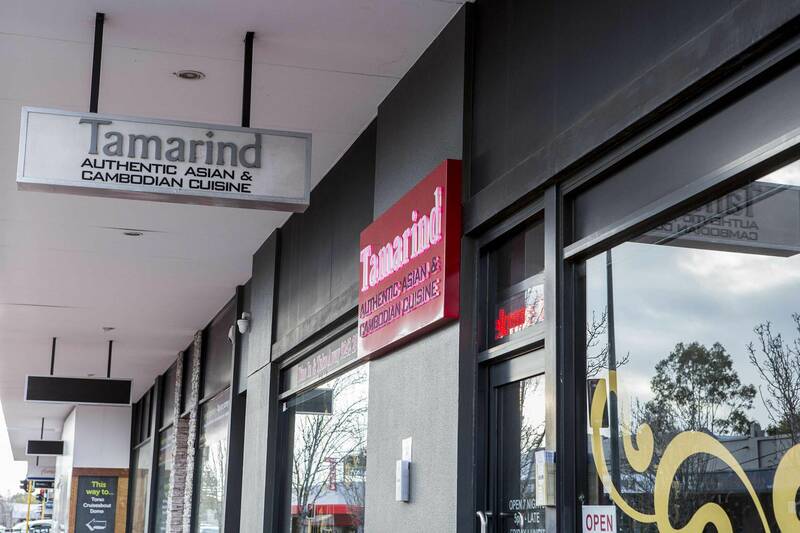 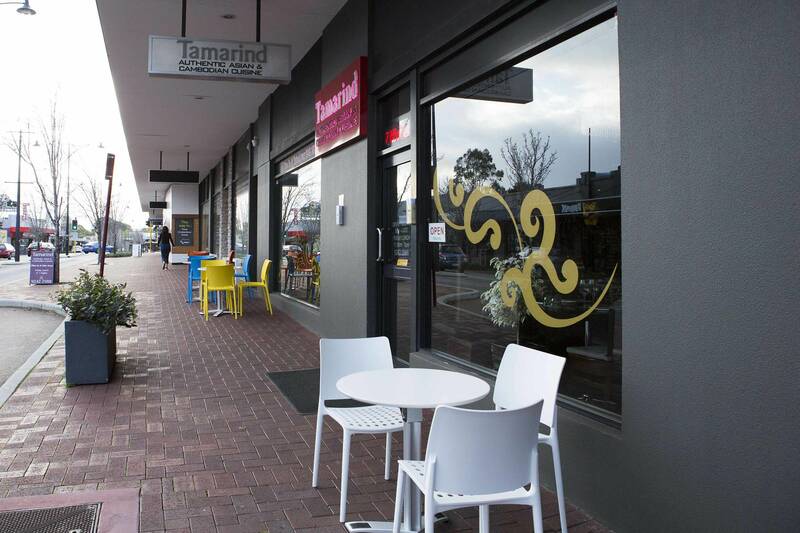 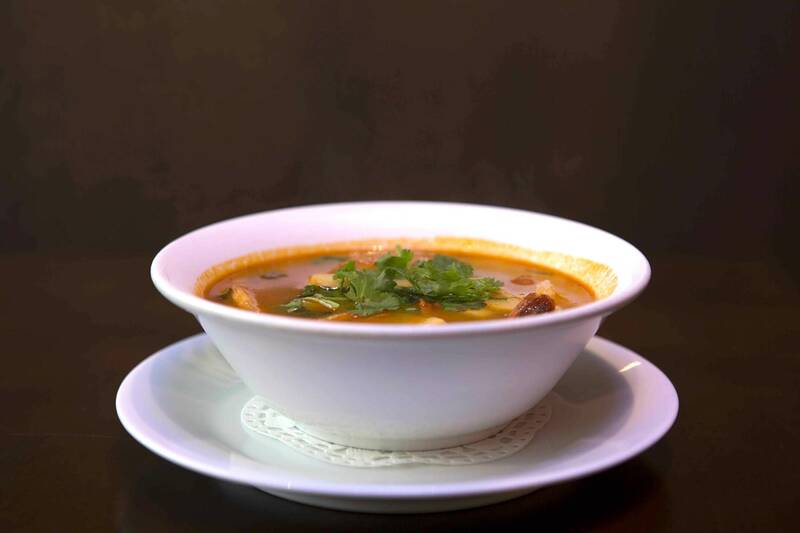 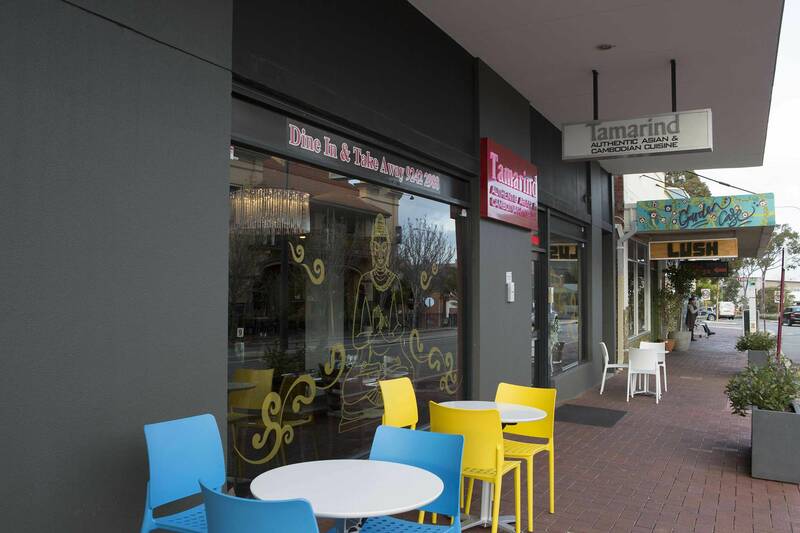 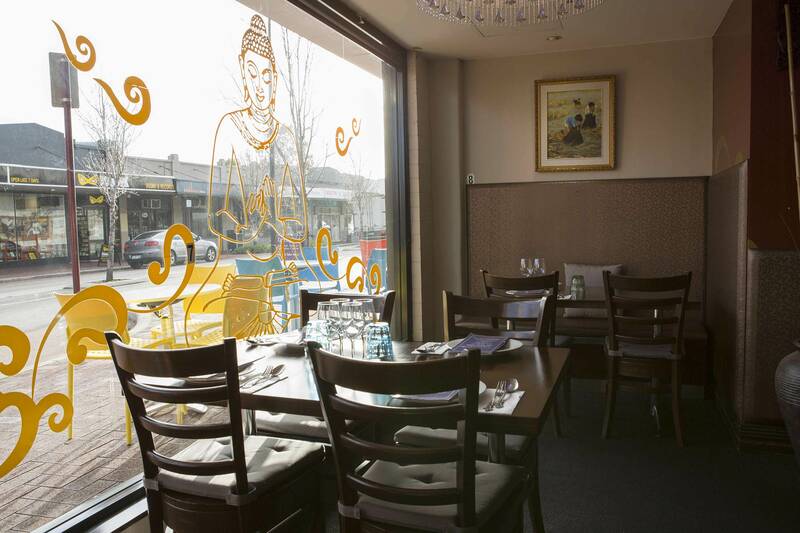 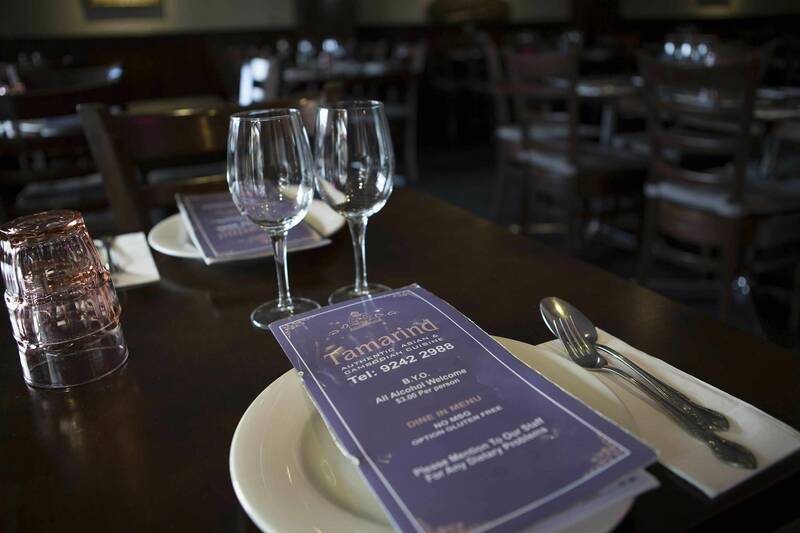 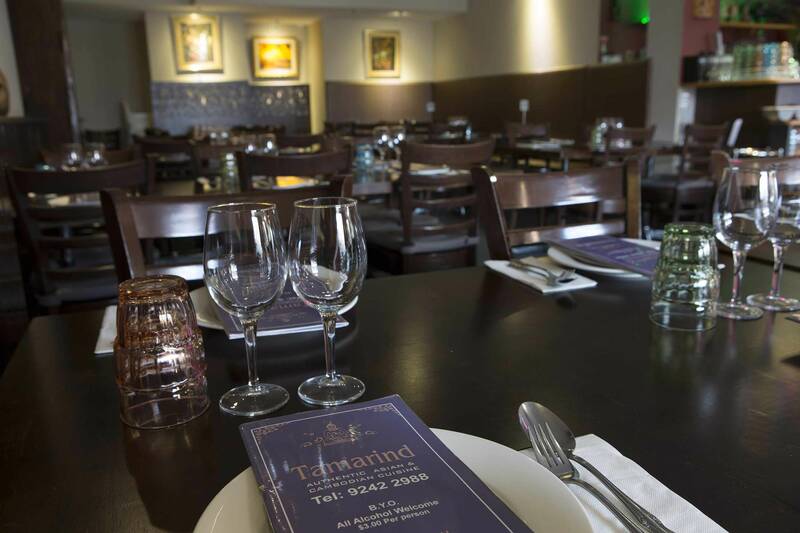 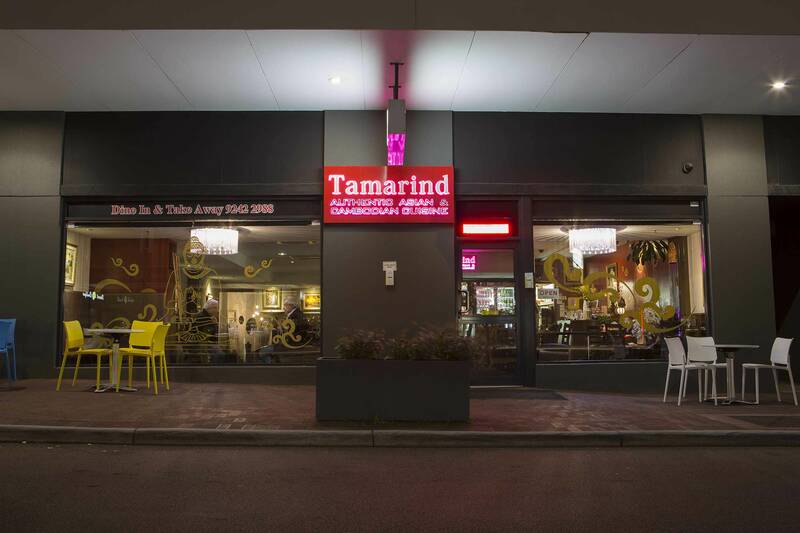 Come pay us a visit here at Tamarind Cambodian on Scarborough Beach Road, where we offer a true representation of the sights, smells and – most importantly – flavours of Phnom Penh. 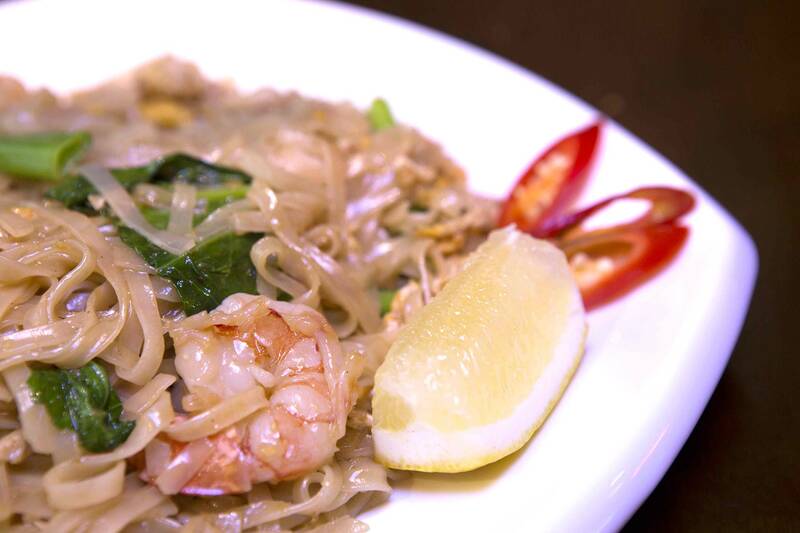 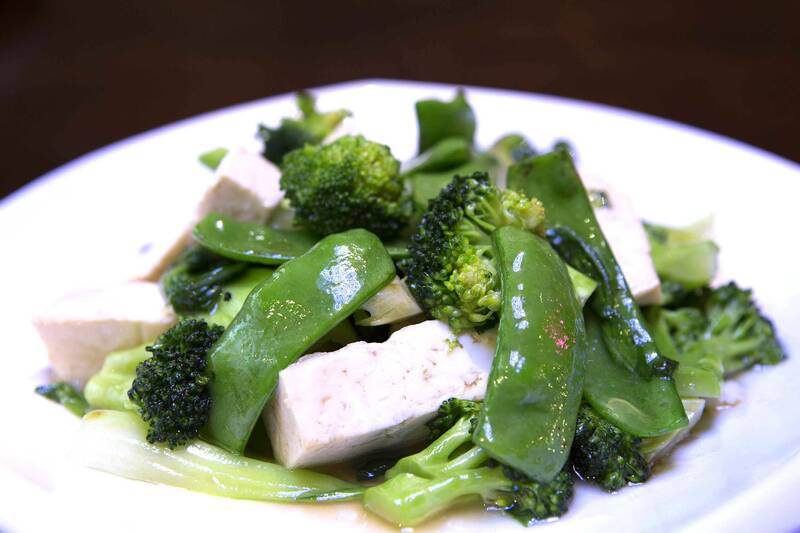 For the uninitiated, that means noodles, soups, vegetarian dishes and fresh seafood, cooked with plenty of chillies and totally free of preservatives and artificial flavourings. 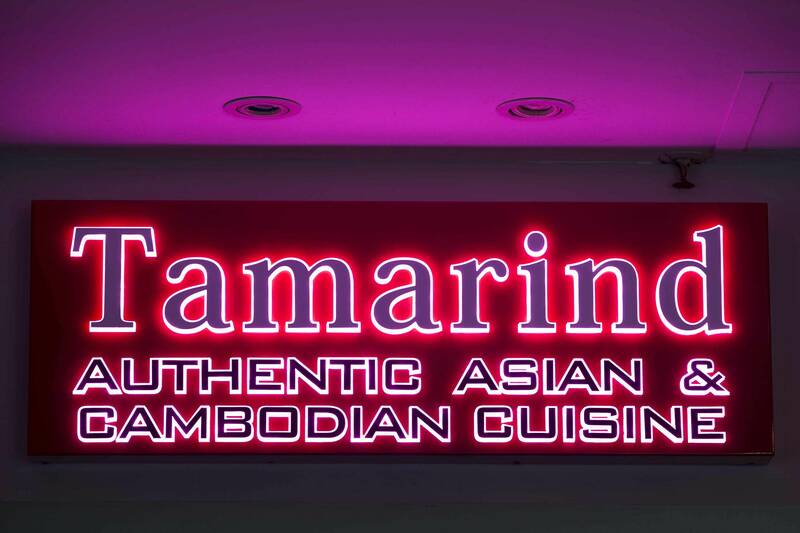 Our desserts are legendary as well – try the banana sago pudding – so you can be sure that from starters to mains and afters, you’ll be well catered for here at Tamarind Cambodian. 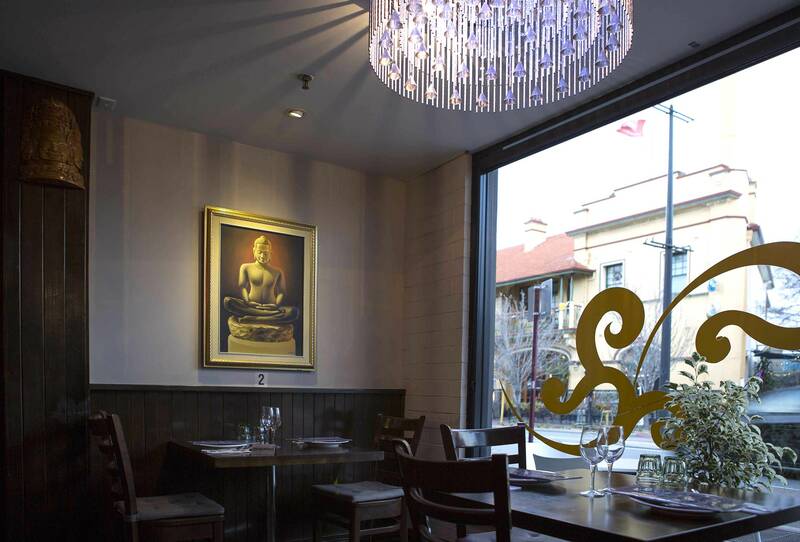 Asian restaurants in Perth don’t get any better.